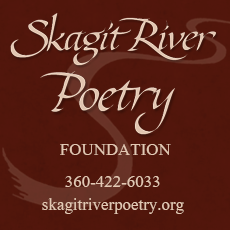 Nestled on the bank of the Swinomish Channel at the edge of the idyllic farm lands of the Skagit Valley in the great state of Washington, the town of La Conner has been host to some of the world’s famous artists, poets, and authors. With such a history steeped in the arts, we couldn’t think of a better place to showcase the Art of Lutherie with some of the finest luthiers in the world at the La Conner Guitar Festival! There is a small but thriving, tight-knit community of guitar builders across the globe. 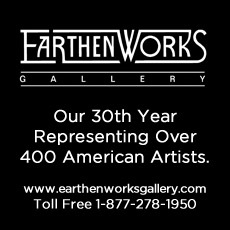 These are artisans who are committed to building the finest instruments. Attention to every detail in tone and finish is an obsession for these luthiers. It’s a labor of love for them. They truly are artists in every sense of the word. There are a handful of festivals for them across the country, these festivals are your opportunity to meet the luthiers, play the guitars, and find your perfect guitar. Until you’ve played these instruments you really won’t appreciate the difference an incredibly well crafted musical instrument can make to your playing, and your enjoyment of playing. It’s like falling in love. For musicians there is an emotional connection to their instrument, with a handmade guitar the connection extends to its maker! You won’t find these instruments in most music stores, they are one of a kind, they are works of art. These luthiers most often work directly with their clients to build an instrument for them. It’s a process that takes months, sometimes even years to complete. But these luthiers also make instruments just for these shows, beautiful instruments that highlight their skills. Come to La Conner. It’s your opportunity to find the instrument of your dreams. 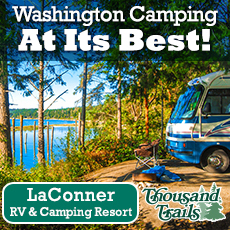 Charming and picturesque, La Conner, WA is a unique and vibrant historic waterfront town with a long established history in the arts. 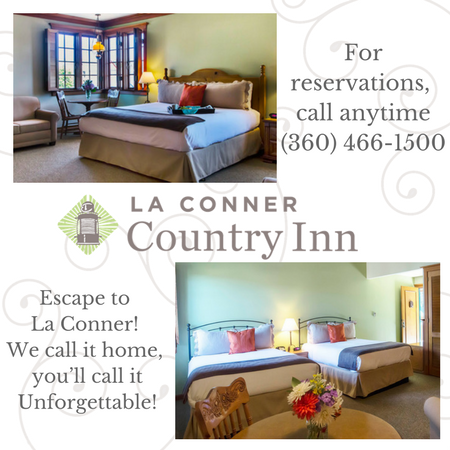 La Conner has an almost magical quality, it brings visitors back again and again with its many wonderful Hotels and Inns, B&B’s, Spas and vacation home rentals. 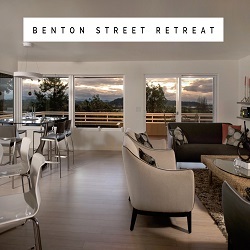 It is known as the most romantic getaway in Washington State. 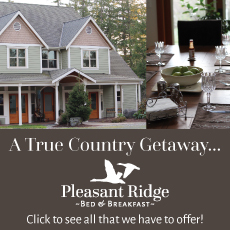 It’s also known for friendly people and cultural attractions including three museums & outdoor sculpture exhibits, locally owned unique boutiques & galleries, and in an environment of mountains, farms, rivers, islands and the North Puget Sound. 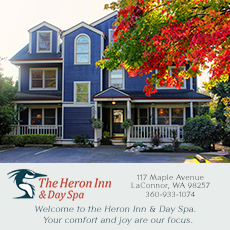 Tourist season begins in March with the Daffodil Festival and April with the Tulip Festival and continues thru autumn. There is a short lull in tourist traffic in mid-May before Memorial Day that is the perfect time for a Guitar Festival! Why is this short lull a good time? Quite simply because hotels and B&B’s will not be booked solid and the town will have room for us! Plus in May the weather and scenery is beautiful! 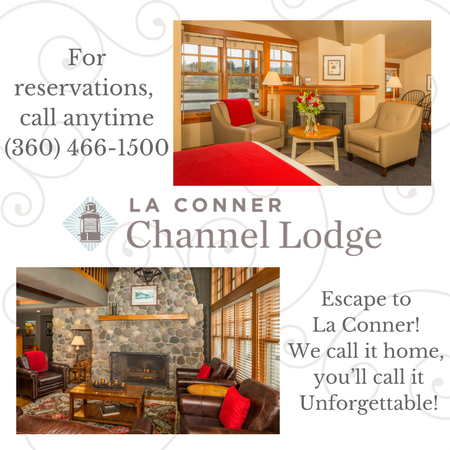 La Conner is the perfect place for a guitar show that showcases the magic and the art of handcrafted guitars in a magical place! 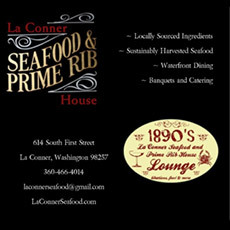 La Conner, WA is centrally located between Seattle & Vancouver, BC. 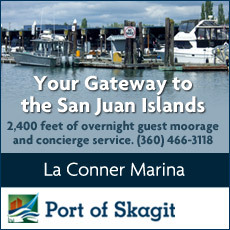 It’s an easy drive of about 1 hour north from Seattle, 1.5 hours from Vancouver BC, 4 hours from Portland, OR. 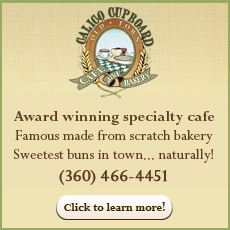 It’s a favorite for northwesterners and tourists come here regularly from all over the country as well. 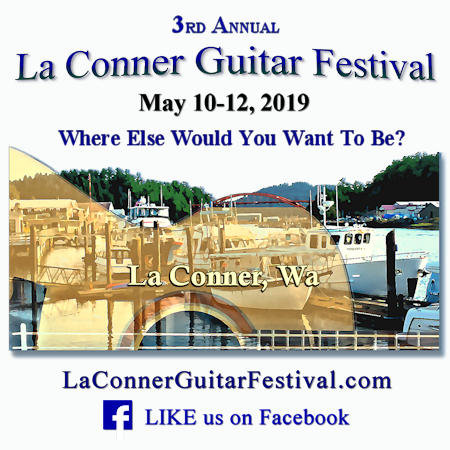 For more information on exhibitors, workshops, concerts and special events, please visit the La Conner Guitar Festival website.